Consent I consent to my personal data being stored and used by Charles Bentley Associates Ltd. I consent to receiving emails from Charles Bentley Associates Ltd.
Would you like to learn more about yourself and others but don’t know where to start? If you are presently looking to find a new direction and fresh purpose in your life, you’ll find taking part in one of our innovative personal development weekend workshops a state-of-the art introduction to a wealth of exciting new ways in which you can re-assess your present perspectives and find out what’s really going on in your day-to-day social, business and professional dialogues and interactions with other people. Our Unitive® approach to personal and professional development is not based on any pre-conceived theory or set of techniques. Instead, it provides a safe and secure holistic framework that’s individually designed to support you through a creative process of self-understanding and potential fulfilment. 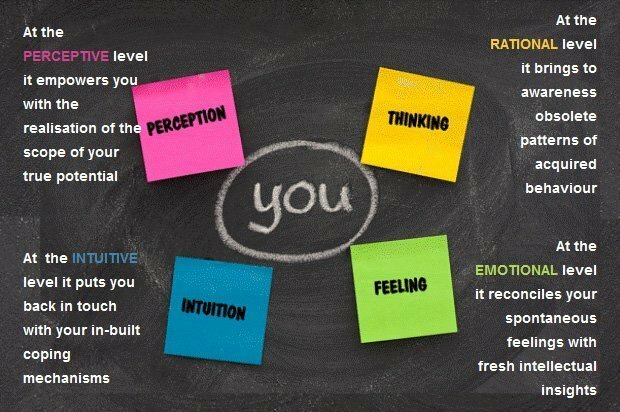 Unitive® personal development coaching incorporates a uniquely effective blend of gestalt and humanistic psychology insights that will enable you to integrate your thinking, perception, intuition and feeling into a balanced whole that is greater than the sum of its separate parts. To live your life to the full, you need to be totally aware of what’s happening around and within you at any given moment. Personal authenticity is all about experiencing each event in your life as a present reality, instead of looking at it through the distorting mirror of the past. Once you’ve become part of that experience, your entire being – mind, body, and feelings – becomes an instrument for opening up receptive channels of communication between your own true responses and those of the people who share your present environment. 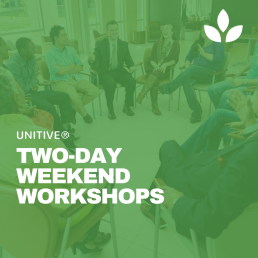 These two-day weekend workshops represent a unique opportunity to interact with other people – to learn about the importance of self-knowledge and how to achieve it. Those who have attended in the past have included professionals from a broad range of backgrounds, all interested in their own personal development and in navigating a more effective individual pathway through today’s challenging, constantly-changing and imperfect world. You’ll find the experience will not only be highly instructive – it will also be great fun!  The weekend workshops are personally directed by Charles Bentley PhD and his team of academically qualified and highly experienced coaching tutors and are held at the prestigious Victoria Park Plaza hotel conference facility in central London. Each one is limited to a maximum of 12 participants, and as the demand for places is high, we treat all applications in strict chronological order. We will notify you of the venue and time at least a month before the next workshop in which there is a vacancy. The inclusive weekend workshop fee is £450, payable either individually or by your organisation. On completion, you will be awarded a Certificate of Attendance.